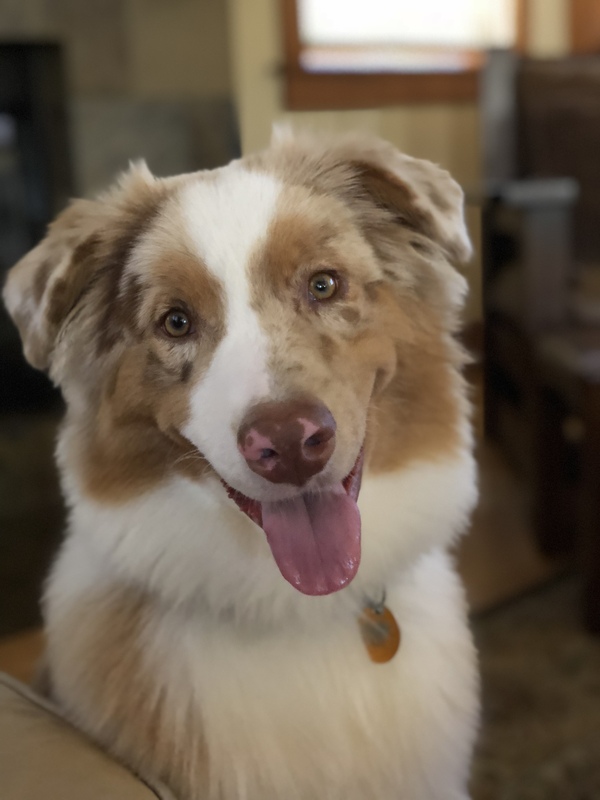 Leo is a 10-month-old Australian Shepherd! He loves other dogs and is eager to please his humans. He enjoys going on long walks through old town Pasadena and trips to the local dog park! How Can I Stop My Dog from Peeing on Strangers?